Call Jeremy Rosenthall at (770) 698-0403 for details. 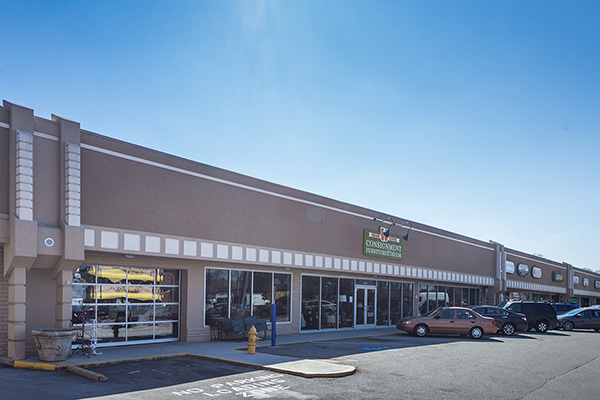 Twin Oaks Plaza is located on East College Avenue about ½ mile from the famous Avondale Tudor Village. 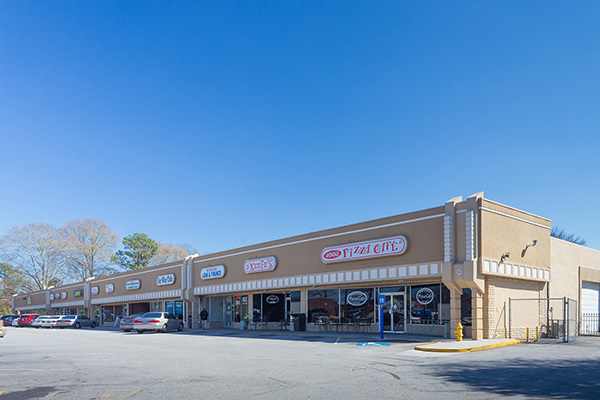 Twin Oaks Plaza is anchored by long time tenants Finders Keepers and Avondale Pizza Café. Avondale Estates is seeing a major revitalization with the addition of new multi-family developments. Ⓒ 2018 M&P Shopping Centers | Designed by Zoom Design.